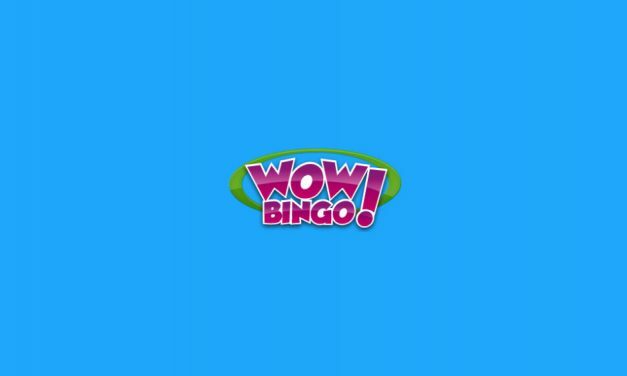 WOW Bingo is one of the best bingo platforms that I’ve ever played. It’s everything that a bingo platform should aspire to be. 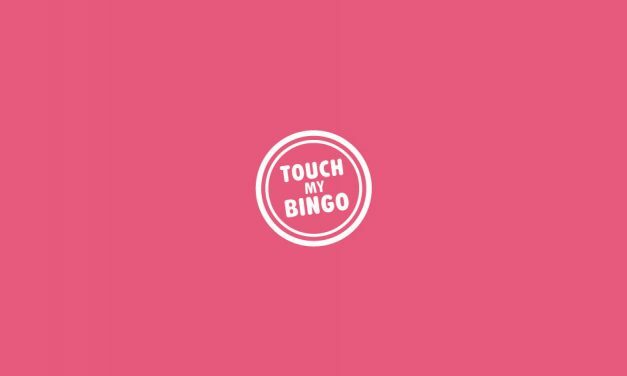 Wink bingo is the perfect platform for bingo lovers, if you love your bingo the look no further. 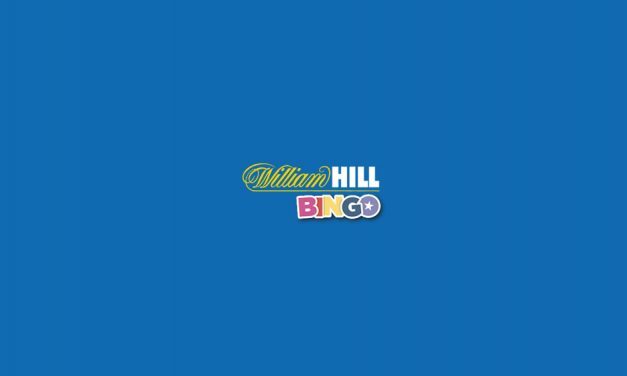 William Hill is a well known gambling brand offering quality games, and their bingo offering is no exception to that. 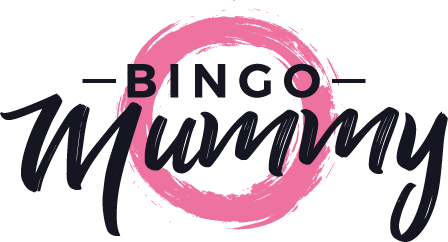 Vernon’s bingo has everything that a bingo player needs to simply enjoy (and love!) the experience.